Another week is almost over, however, this has been a special one for our group for many reasons: final year project student presentations, Charl starts a visiting professorship in China and summertime has just started in Bristol. 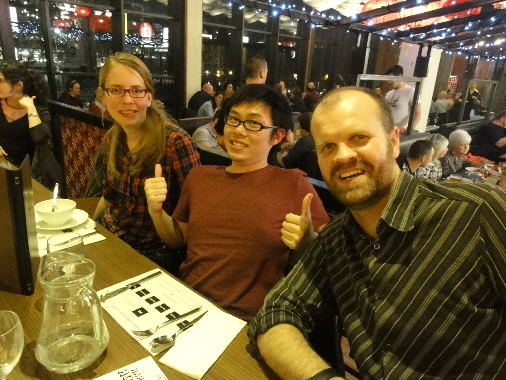 Thus, ISA group had a great celebration of flavours and smells from almost all around the world on Thursday night at town. As part of the degree programmes offered by the School of Chemistry, undergraduate students have to complete a research project in their final year, which includes writing a thesis and an oral presentation. This year, our young lab mates were involved in subjects such as covalent organic frameworks (COFs) based on tetraniline motifs (with possible applications in gas storage or sensing), functionalization of perylenes with electroactive units to achieve new hierarchical architectures for nanostructured materials and the synthesis of surfactant-like molecules with high osseointegration capabilities for their use in hip implants. Charl holds a prestigious visiting professorship from the Chinese Academy of Sciences, hosted by Prof. Zhixiang Wei at the National Centre for Nanoscience and Technology, Beijing, China. For two months, shifu Faul will be working on the field of organic functional nanomaterials and devices and trying to learn the secrets of ancient Chinese cuisine. 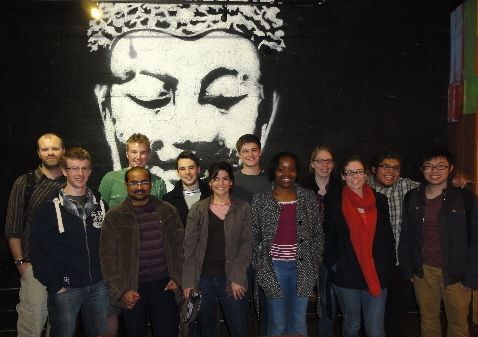 On the subject of food, the group visited a buffet restaurant as part of the celebrations for these special events on Thursday night. From my point of view, this place has an interesting concept, cool to hang out with a group of friends but not amazing food. This buffet market has five kiosks, which offer European, Tex-Mex, Asian and Indian food. There is also a huge variety of salads and desserts. Unfortunately, my lexicon is not good enough to describe summertime in the City of Bristol, but as the saying goes, a picture is worth a thousand words! Paper with Xi Zhang’s group! A paper just appeared in the latest edition of Langmuir, where Charl contributed to a study from Prof Xi Zhang’s group at Tsinghua University on the rational exploitation of molecular architectures for controlled self-assembly of bolaamphiphiles. See the Full Publication List for more details. 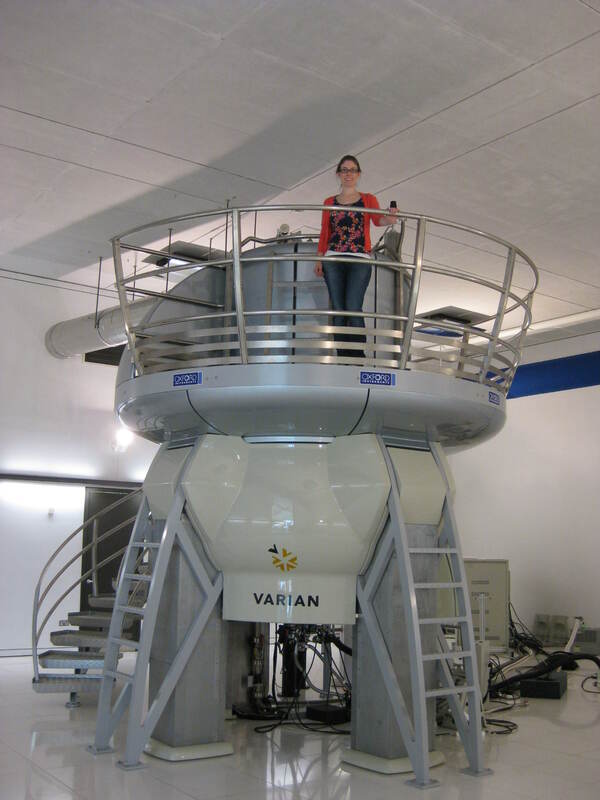 Emily visits the Biomolecular NMR Facility at the University of Birmingham to use the 900MHz spectrometer – it’s huge! 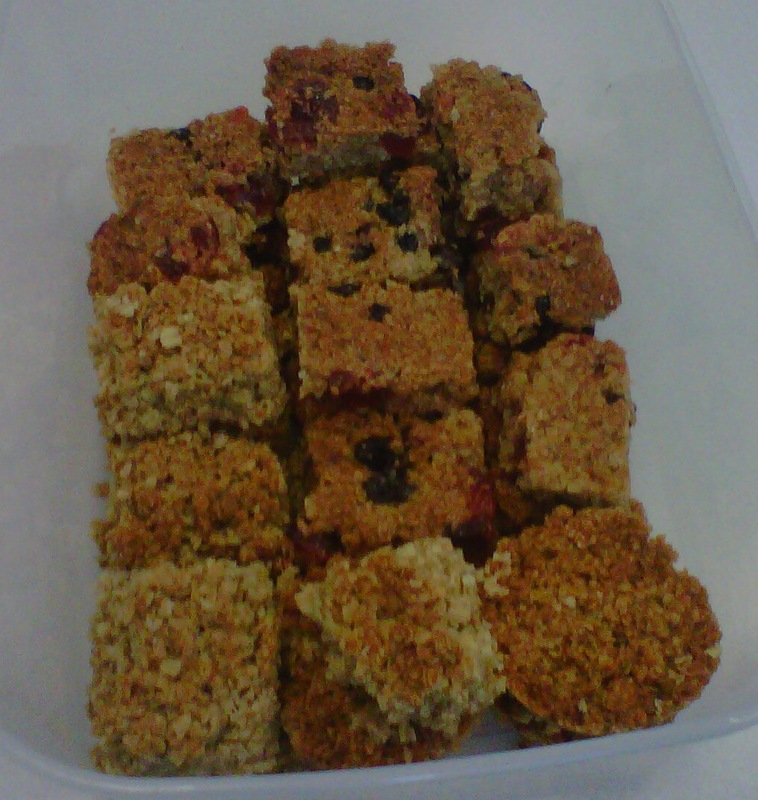 Research group meetings and cakes (especially home-made cakes) go hand-in-hand! Thanks to Simon for today’s English speciality!